Anne with an E is a new adaptation of L.M. Montgomery's classic Anne of Green Gables. 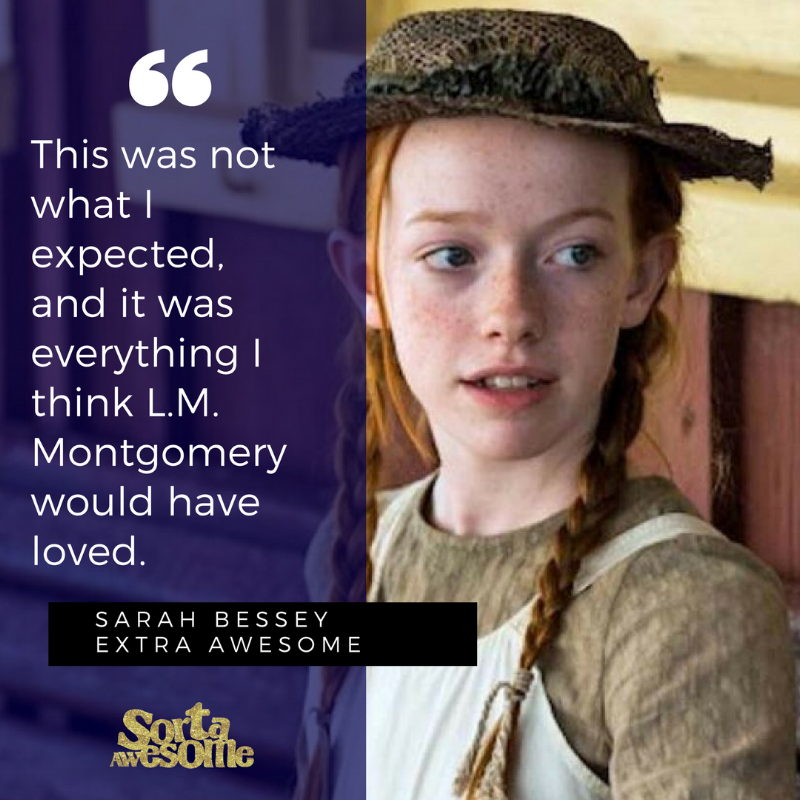 In this episode in the Extra Awesome series, Megan is joined by author and speaker Sarah Bessey to discuss the merits and concerns in new adaptations of beloved books. This conversation is spoiler-free and might be just what you need to hear to help you decide if you'll watch or pass on this series now streaming on Netflix. Find Sarah on her blog, Twitter, Facebook, and Instagram. You can find Megan on Facebook, Twitter, or Instagram.